Not exactly the vote of confidence I was hoping to hear about future flooding and Tampa’s 100+ year-old storm water drainage system. 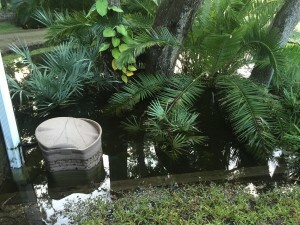 What the report did not show was that flooding is nothing new to our waterlogged residents. 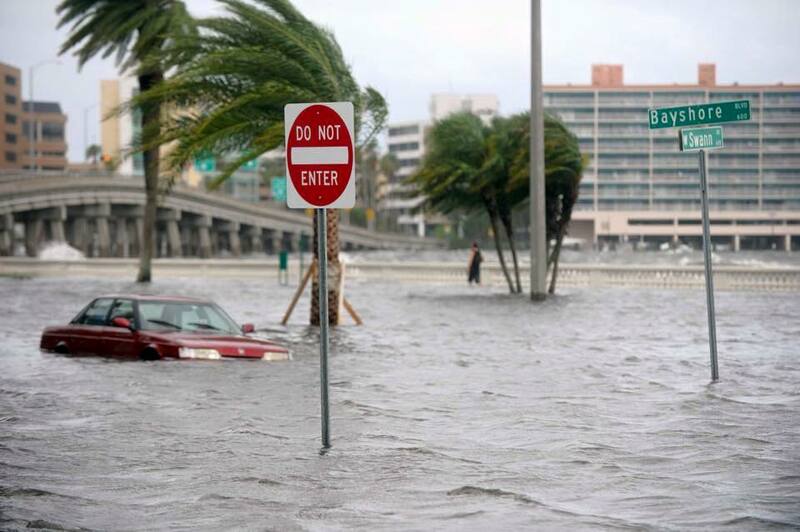 If you live in Tampa, you know it doesn’t take record rainfall to flood our streets. In fact, just one month ago, we faced heavy flooding after a couple hours of rain. With no warning, most of us tried to get home from work, realizing quickly there was not one safe route, including our go-to streets that don’t normally flood. 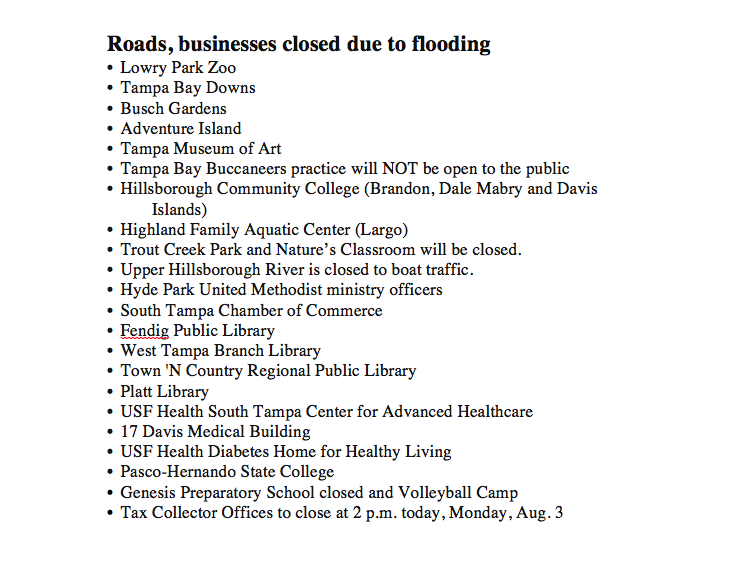 While this list could go on for days, here are my top three reasons why enough is enough with Tampa flooding. 1. 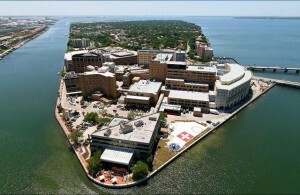 Access to hospitals – While this generation certainly was not involved in the decision to build one of Tampa’s top hospitals on a low-lying man-made island with access only by one bridge prone to flooding, we have to deal with the repercussions. 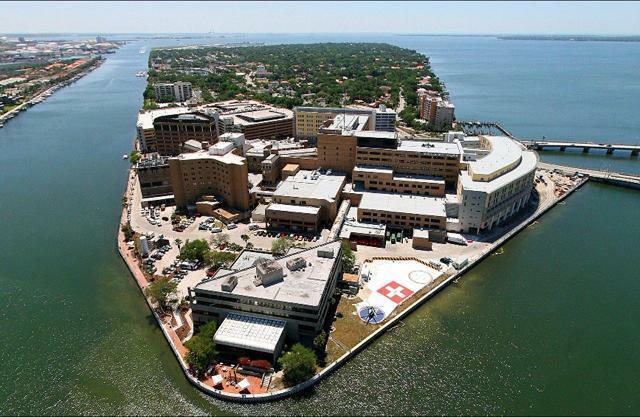 It is no secret that access to Tampa General Hospital can be limited or cut off completely when Bayshore Blvd or Davis Islands flood. While there are other hospitals in the area, patients and ambulances that are redirected still have to navigate flooded roads, fresh submerged potholes and abandoned cars. When someone is facing a medical emergency, whether it is cardiac arrest or premature labor, every minute counts. For our families with premature babies in the neonatal intensive care unit, not having an open road to their baby during flooding can be terrifying. We cannot continue to put our community at risk, and undue hardship on Tampa General Hospital and ambulance drivers attempting to manage patient transport during recurrent flooding. 2. Cost of flooding – Although the cost of the recent flooding to our community as a whole has not been estimated, we can assume the number will be eye opening. At High Risk Hope, we were forced to close the Ybor office several days over the past two weeks due to flooding. From an important Board meeting to hospital deliveries to sponsorship opportunities and cancelled events the recent flooding certainly has hurt us. Many other local businesses facing the same decision closed their doors for the safety of their employees and customers. Employees who did brave the roads to get to work most likely faced damage to their cars as they tried to blindly navigate flooded streets and bridges. For the areas where water made it into homes, the damage to personal property was devastating. 3. The pink hurricane, rather elephant, in the city – Once the rainwater clears; it is easy to quickly forget the frustration we all face with recurrent flooding. 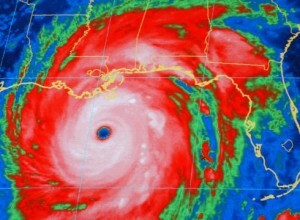 The pink elephant in the city is what our residents may face during another heavy storm or hurricane with any type of storm surge. Personally, the recent rain and flooding aftermath gives me little confidence of safety and my family will be the first on the road out of town. Many of us have turned into Monday morning quarterbacks about what should have already been done to prevent this problem, but no one person is to blame. Mayor Buckhorn, City Council and other local leadership did not create this problem but I hope they will be part of the solution. If each of us compared our personal annual cost of flooding to the current proposed $250 Million overhaul of the stormwater drainage system ($149 increase per taxpayer per year), are we all better off financially paying the increased taxes? This week alone we spent $250 on a water pump, to remove water from puddles creeping close to the house. 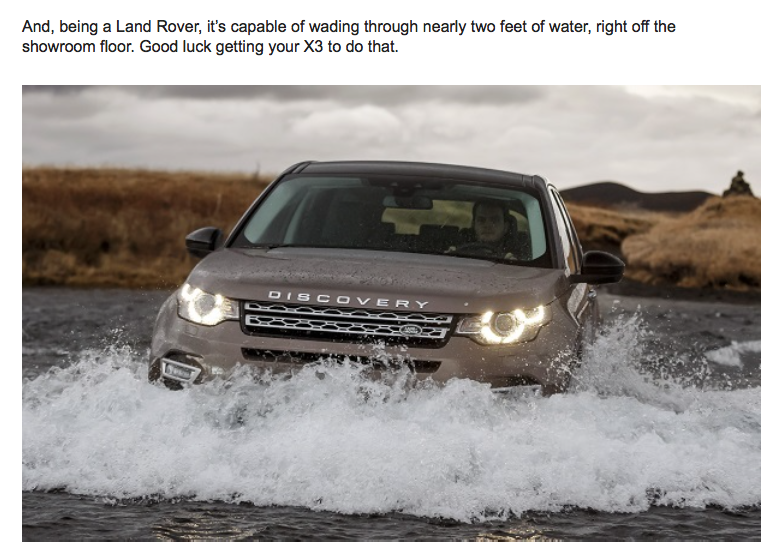 The Land Rover marketing manager in charge of this ad needs a promotion. I received my ad in the mail yesterday, impeccable timing although not within my budget.